Please join us for the Women in Big Data at Michigan symposium. This day-long symposium will highlight women data science researchers at U-M, provide resources and support for women pursuing careers in data science, a poster session, lunch time round table discussions, a faculty panel, and ample time for networking. 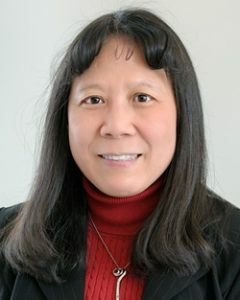 Dr. Lin’s research focuses on the development and application of statistical and computational methods to analyze high-throughput genetic and genomic data in epidemiological, environmental and clinical studies, and to analyze complex exposure and phenotype data in observational studies.